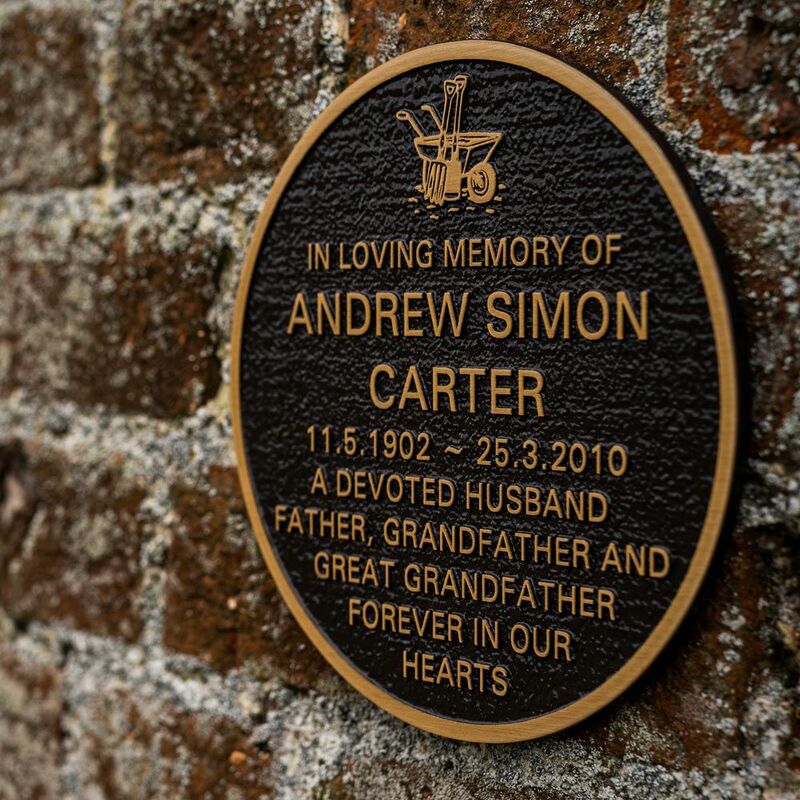 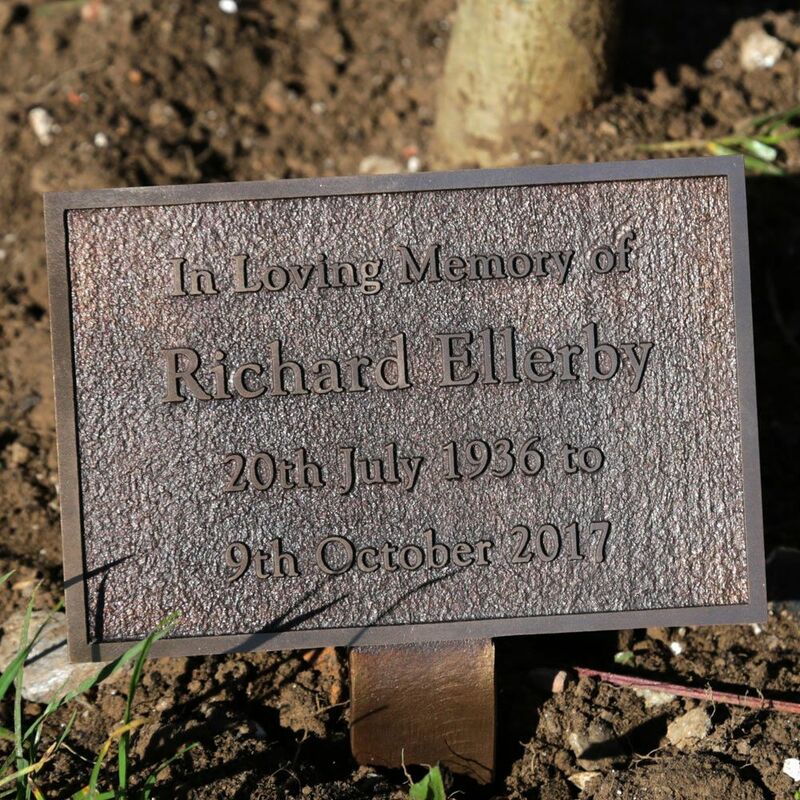 Size 7" x 3.5" 7" x 4" 7" x 5" 7" x 6" 7" x 8" 7" x 10" 7" x 12" 7" x 14"
Beautifully crafted cast bronze plaques made in a traditional foundry using traditional methods. 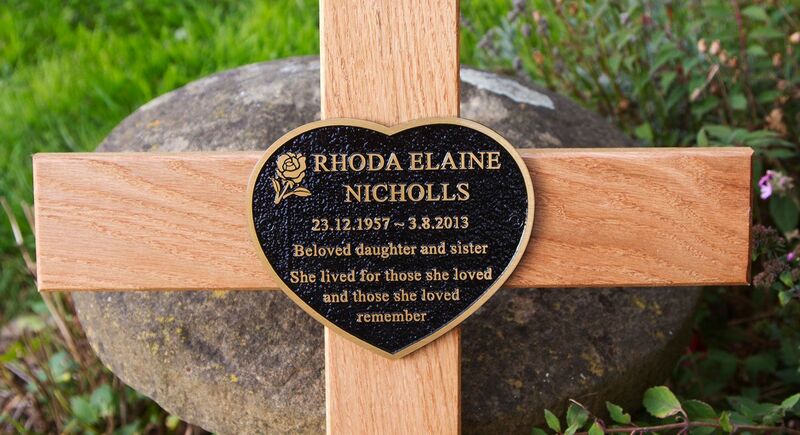 A very durable and low maintenance plaque. 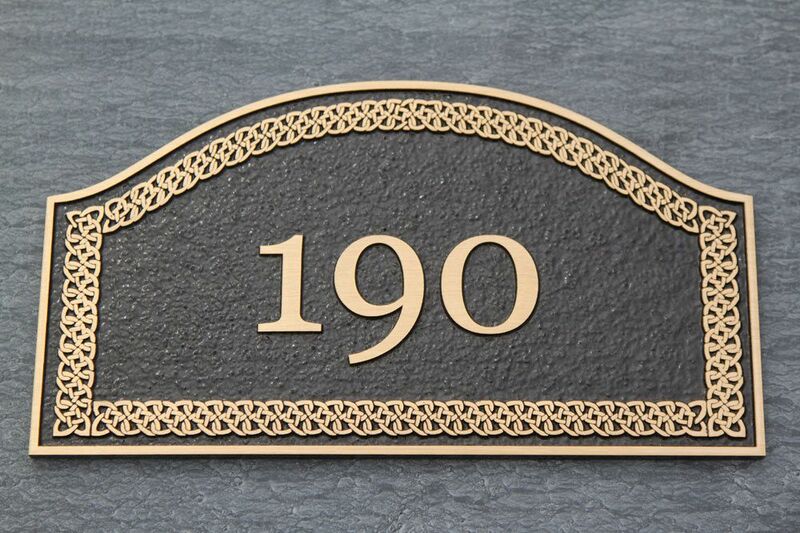 The background of the bronze sign can be left natural or can be painted any of the following colours; Black, Blue, Green or Brown.